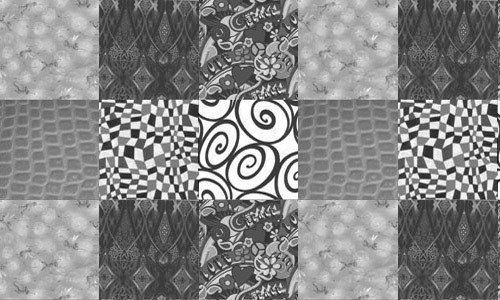 Fabrics are well-known resources that are used not only by tailors but by graphic designers as well. 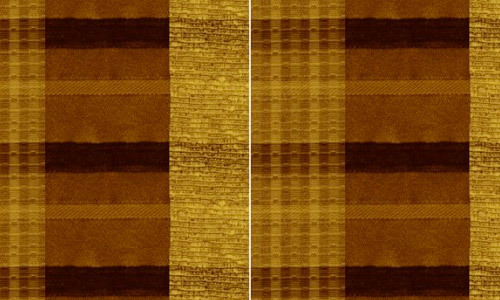 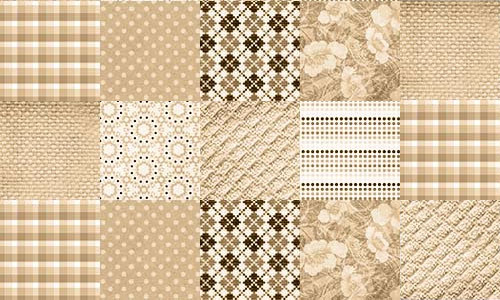 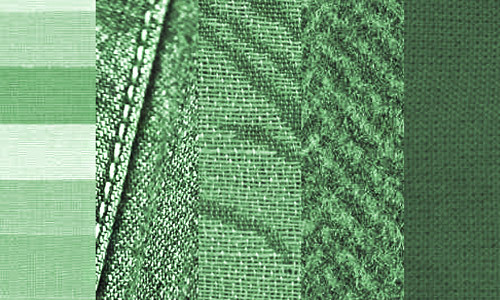 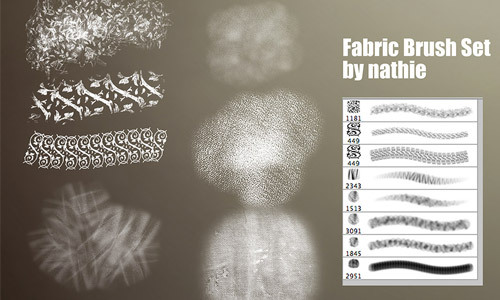 With these fabrics’ various textures, patterns, and colors, they can give a lot of wonderful effects to any designs depending on how they are utilized by the designers. 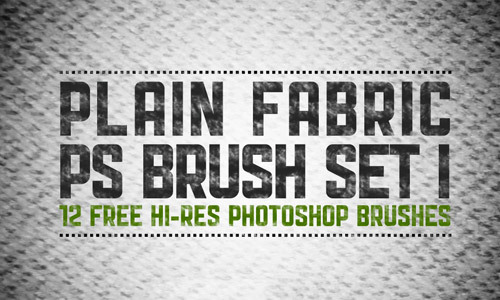 Today, we have yet another treat for you. 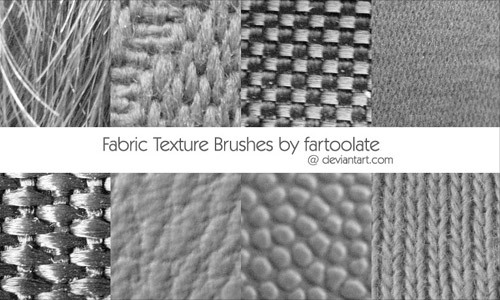 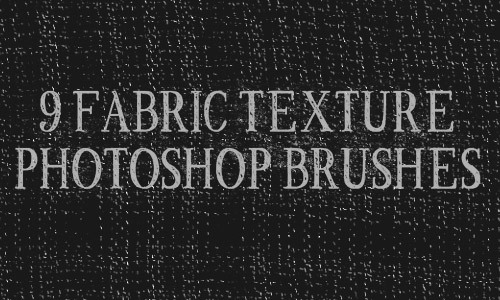 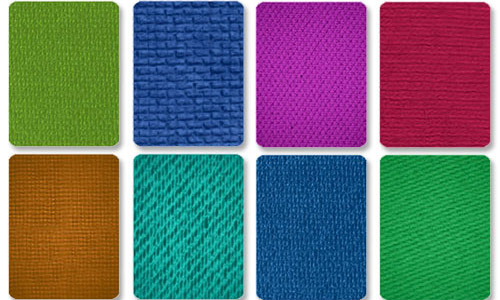 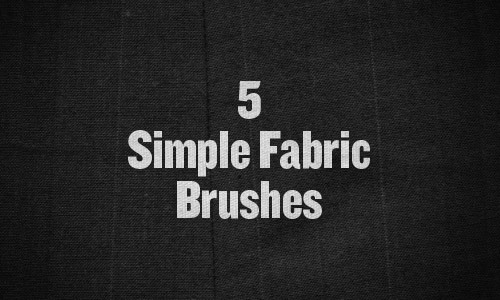 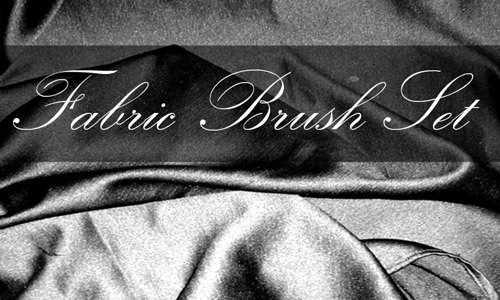 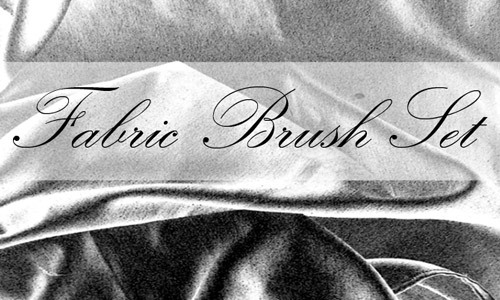 We have surfed the web to look for the nicest Fabric Brushes that you can use for Photoshop. 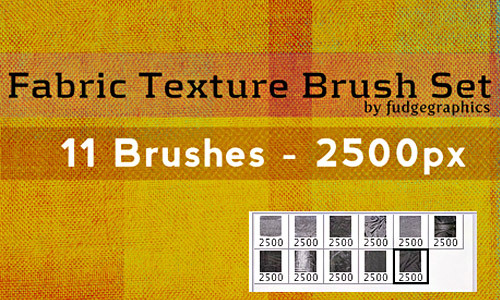 Here we have gathered them in one list for your easy picking of the best brushes you want to have. 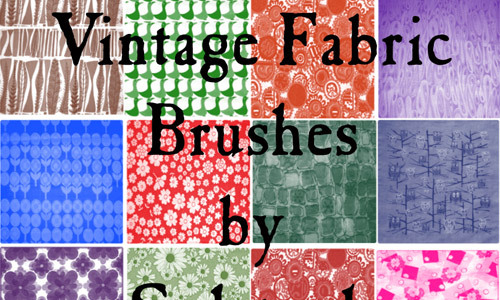 Scroll down and check them all out. 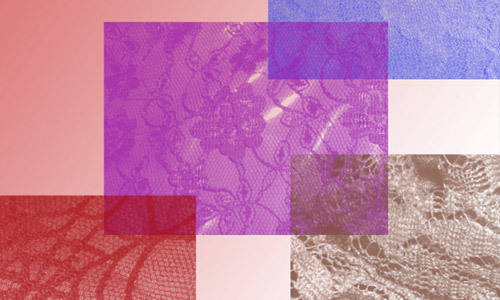 Come, take a peek, and choose your pick!